Yeah I agree, actually excited for this. If it means that all the microtransactions (and the nigtmare that is GeOW4’s RNG) will just be dumped on this game and Gears 5 will be free of them, I’m all for it. Gears and cute in the same sentence. Don’t play this game then? 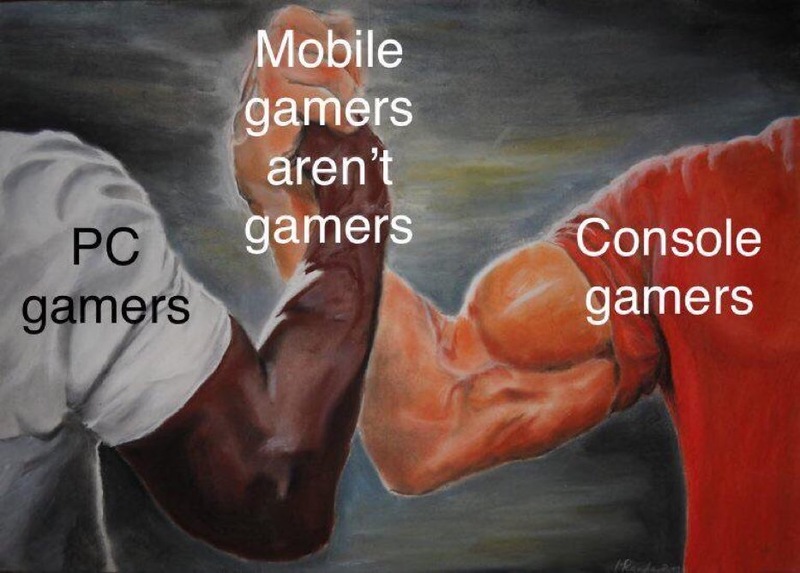 Play Gears 5 instead. I respect your opinion but you should know there is market for this game too! Shove all your micro transactions in this and keep them very very limited in Gears 5 and im fine with it. I hope this does well only for the sake of Gears 5. I’m very intrigued by this. Can’t wait to see how it plays out. Im incredibly hyped for this and I love how youre giving it a whole new look to clearly display that this is not a canon game (obviously). Cant wait to see some gameplay. How can one play a frantic 4 player brawl on a tiny screen? I gotta stop by your location again sometime. Split since the wife since then.